Jet A1 fuel and biofuel blend testing. 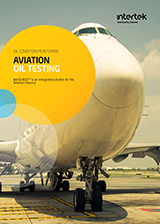 Intertek provides compositional testing for Jet A1 fuel and biofuel blends. Rapid quality control testing helps identify fuel contamination issues, confirmation fuel safety, detect trace unwanted residues, and more. Jet A1 testing certification is performed to DEF standard 91-91, ASTM D-1655 and JIG guidelines. Detailed compositional analysis of saturates and aromatics is performed by use of a range of techniques including two dimensional (2D) GC; GC/MS and HPLC. Intertek laboratories use in-house capabilities and expertise to analyze normal paraffins, iso-paraffins, naphthenes and aromatics for the carbon number range. The environmental impact and availability of fuel supply are challenges facing the aviation industry. 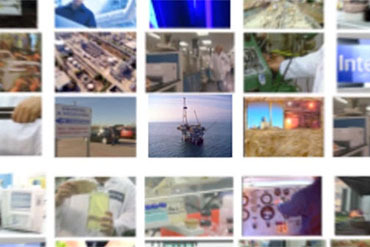 There is increased interest in alternative biofuels by the aviation industry. The potential use of biofuels based on Fisher-Tropsch technology, using sources such as coal, methane, and biomass, are being evaluated. A key factor in addressing fuel safety concerns is the ability to perform detailed chemical composition of the biofuel jet blends, as well as quality monitoring. Intertek laboratories are ready to provide prompt testing and reporting services, supporting jet fuel clients on a global basis.